Learn how to easily add Lightroom Classic CC Presets to the Cloud version of Lightroom CC. 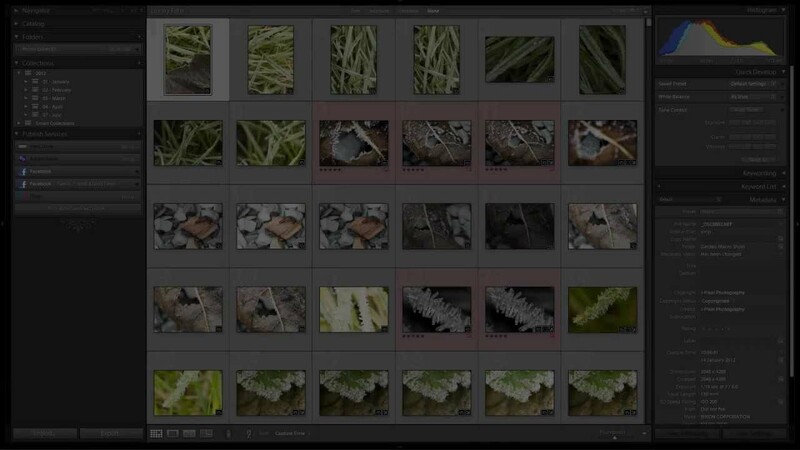 Don’t miss out on using your Preset collections in the latest cloud version of Adobe Lightroom CC 2018. We’ll also show you how to create and save your own Lightroom CC 2018 Presets and how to share them.